4 - 6th Mar 2019 - The event organized by Institute of Actuaries of India (IAI) is a platform where actuaries and non-actuaries assemble in a global ambience to share thoughts and debate matters that affect the financial services industry in general and insurance and pension industry in particular. 18 - 19 Feb 2019 - As digitalisation is transforming and evolving the insurance industry, the time has come for us to move from “understanding and protecting” to “predicting and preventing” using the right tools. 20 - 21 Feb 2019 - As Southeast Asia’s most populous country, Indonesia’s low penetration of insurance products and high profit margins means the potential for growth is fantastic. Alvin Ang, CEO of fidentiaX will be speaking about Blockchain in Action at this 2 day summit. 5 - 6 Mar 2019 - With this dynamic theme of seven, the Summit will be a thought leadership platform to debate and discuss the key trends in the market and ensure the sustainability of brokers in this digital era. Aside from prominent, thought-provoking keynote addresses, Summit will offer you prime networking opportunities with industry leaders to find your best connections even a partner to merge with or a network to join or just looking at new areas of business you should be focussing on. 7 Jan 2019 - Ever got rewarded for asking a question? Well, here is an opportunity. Tweet us your best Life Insurance question and stand a chance to win 1000 fdX tokens! Contest details in the poster! 10 Oct 2018 - Alvin Ang (CEO of fidentiaX) will be sharing on the basics of Blockchain Technology to students from ITE School of Business. The students attending this event are mainly trained in the area of Finance, Banking and accounting. 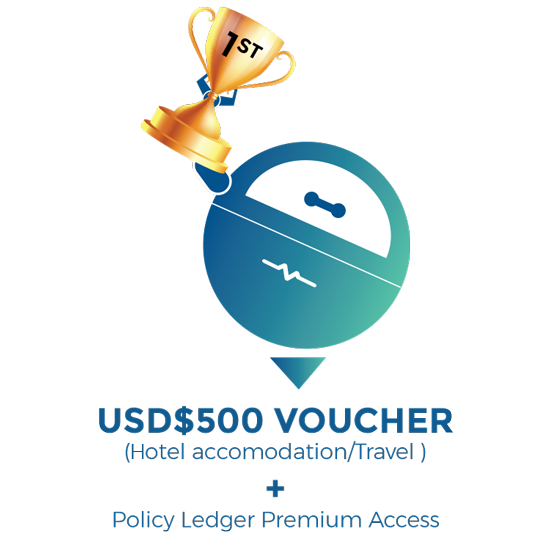 25 Aug - 30 Nov 2018 - ISLEY "BOOST ME" Campaign At the end of the competition, the top 100 will stand to win amazing prizes! 16-17 Oct 2018, Lotte Hotel Seoul, South Korea - Asia Insurance Review is partnering with Korea Life Insurance Association & Kyobo Life Insurance to bring this IR4 in Insurance Conference to the world with the theme: “Insurers Need to Step up their Game!”. The stress will be to get insurers to step up their game. 2-3 Oct 2018, W Hotel, Bangkok, Thailand - Asia Insurance Review, together with GIZ RFPI Asia, is pleased to put together the first-ever Innovative Inclusive Insurance Conference to look at a supercharged insurance industry powered by blockchain technology and digitisation in combination with a modernised regulatory framework to drive growth, create new value and promote global financial inclusion through innovation and connectivity. 3 - 6 July 2018 - First started in 2007, INVEST Fair is ShareInvestor’s annual flagship event with the purpose to showcase products and services in the market, to act as a meeting point for investors and traders alike and to keep the attendees abreast with the latest market outlook. 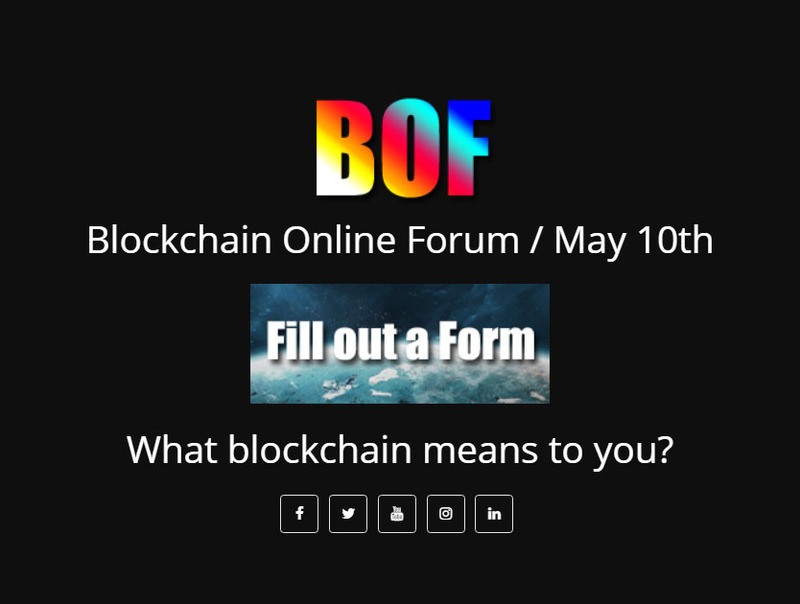 fidentiaX will be exhibiting and presenting at this event which has an expected crowd of 10,000 people. 3 - 6 July 2018 - fidentiaX COO, Fabian Pan will be speaking at this 4 day Insurtech Conference. 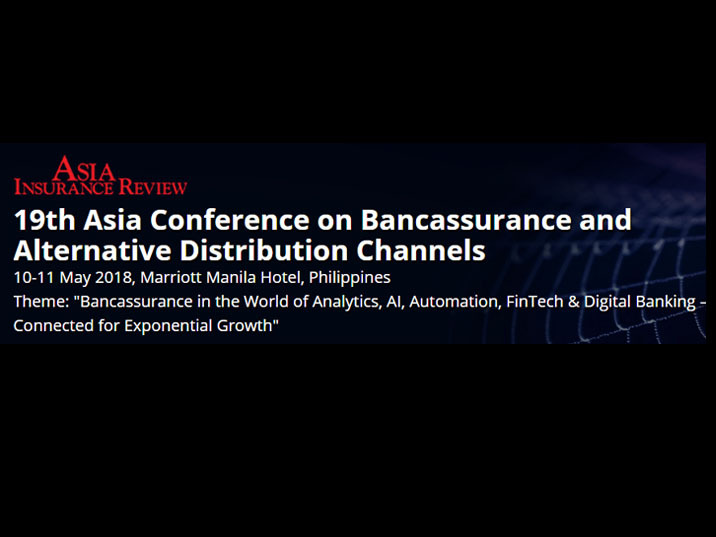 He will be speaking on the tradable insurance market and how blockchain will help overcome the different challenges in this industry. 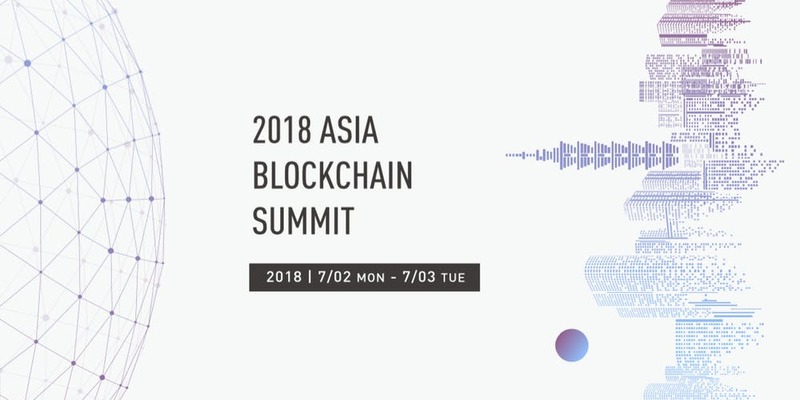 2 - 3 July 2018 - Our CEO, Alvin Ang is in Taiwan for the 2018 Asia Blockchain Summit! He will be on a panel discussion to speak on "How Industry Faces Regulatory Problems" . The panel discussion will be moderated by CNBC Crypto Talk show host Ran Neuner. 2 June 2018 - Our Chief Actuary, Sumit Ramani a qaualified Life actuary with over a decade of experience in (re)insurance business will be speaking on Blockchain in (Re)Insurance and the fidentiaX marketplace.